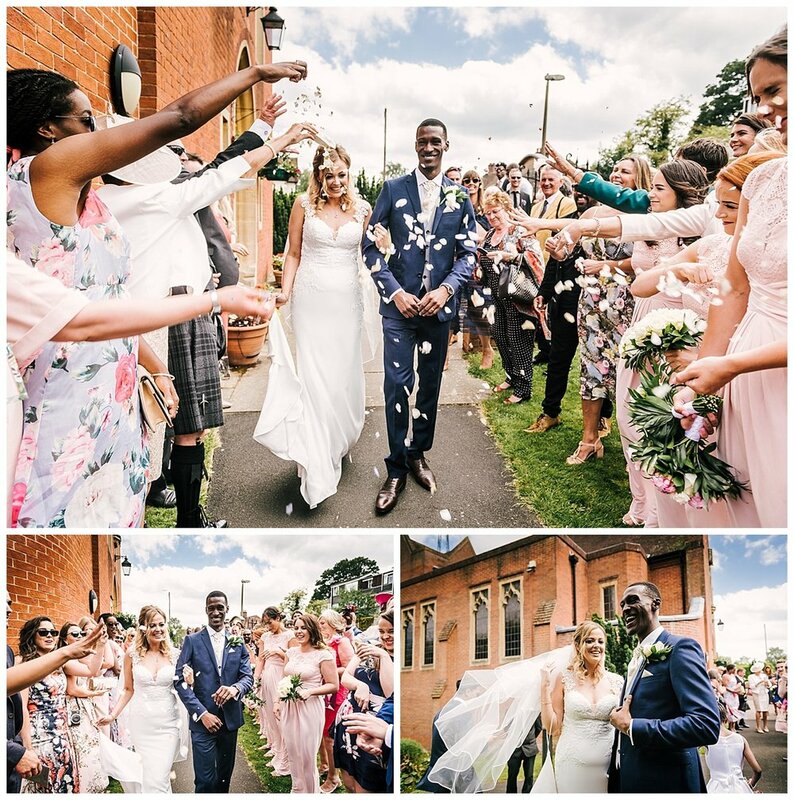 I absolutely loved shooting Holly & Vincents big day in Henley on Thames. I met up with Holly and the girls at her home address to shoot the finishing touches of bridal prep. 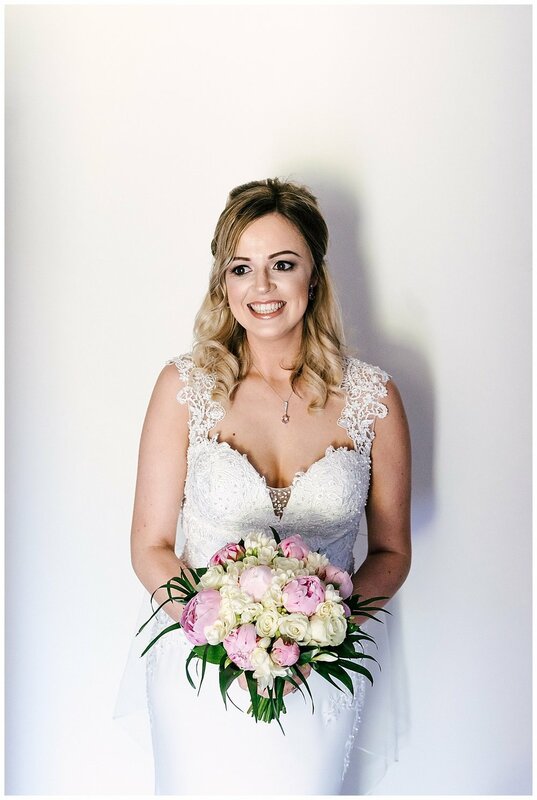 It's funny how some brides show signs of nerves, others rushing about here, there and everywhere but Holly was a picture of calm, so relaxed and chilled out! The wedding ceremony was held at the Sacred Heart church before we all hopped in our cars for the 5 minute journey to the Phyllis Court Club, Riverside Pavilion. With views of the River Thames on one side and gorgeous green bowling grounds on the other it was a superb location for a summer wedding! It's fab when a groom says " we're in your hands Kev, you're the pro " as we nip out to take some cool couple shots! Holly & Vincent were so easy to photograph and happy to completely trust me with their pictures! One of the nicest couples I have shot this year!